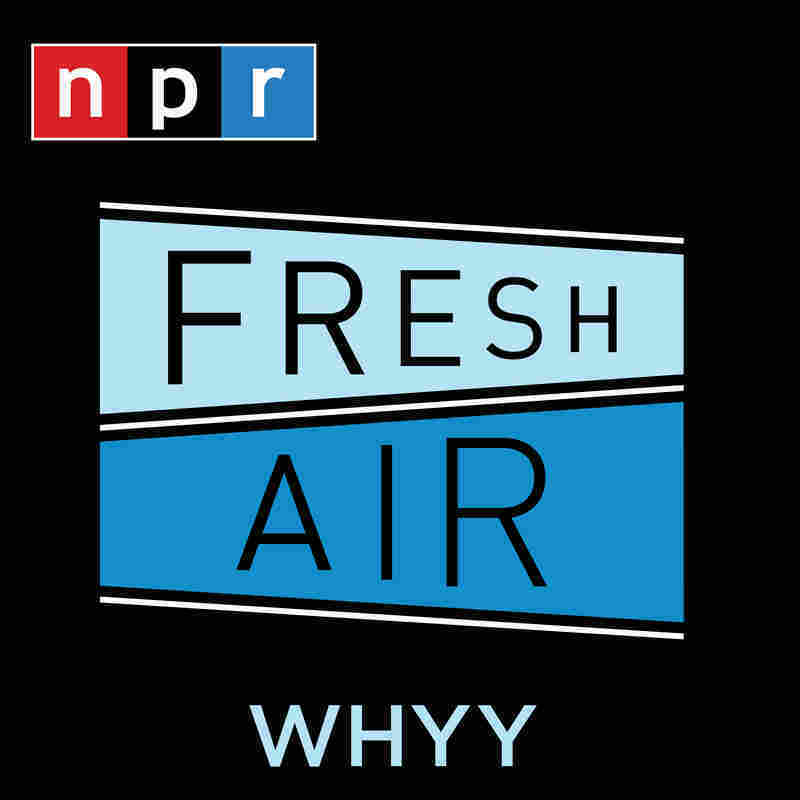 Fresh Air Fresh Air from WHYY, the Peabody Award-winning weekday magazine of contemporary arts and issues, is one of public radio's most popular programs. Hosted by Terry Gross, the show features intimate conversations with today's biggest luminaries. April 22, 2019 • ProPublica journalist T. Christian Miller says outdated equipment and a shortage of sailors contributed to two separate collisions involving Navy destroyers in 2017, in which 17 sailors were killed. April 19, 2019 • David Blight's Pulitzer Prize-winning biography describes Frederick Douglass' escape from slavery, his passionate leadership in the abolitionist movement and his gift as a writer and orator. Blight spoke with 'Fresh Air' in December of 2018. April 12, 2019 • After wrapping up his role as 'Happy Days' iconic cool guy, The Fonz, in 1985, Winkler struggled with typecasting. Eventually he was able to move on. He plays a self-involved acting teacher on HBO's 'Barry.' He talks with Terry Gross about his early career, his own experience in acting classes, and struggling with dyslexia. April 11, 2019 • After wrapping up his role as 'Happy Days' iconic cool guy, The Fonz, in 1985, Winkler struggled with typecasting. Eventually he was able to move on. He plays a self-involved acting teacher on HBO's 'Barry.' He talks with Terry Gross about his early career, his own experience in acting classes, and struggling with dyslexia.